Suffering a “major” cruciate ligament injury to his right knee during the Europa League Quarter-Final Second Leg at Old Trafford on Thursday, Zlatan Ibrahimovic is most likely to miss the remainder of the season with Manchester United. The Swede has played a fundamental role in the Red Devils’ revival. Joining the club on a free transfer from Paris Saint-Germain in the summer transfer window of 2016, Ibrahimovic has netted 28 goals this season. His injury has come as a major setback for the club as well as the fans. Posting about the injury on his Instagram, Zlatan thanked the fans for their concern, and appeared to castigate those who suggested his retirement considering his age and severity of the injury. The Swedish international enunciated that only he would decide his retirement and that giving up was not an option. 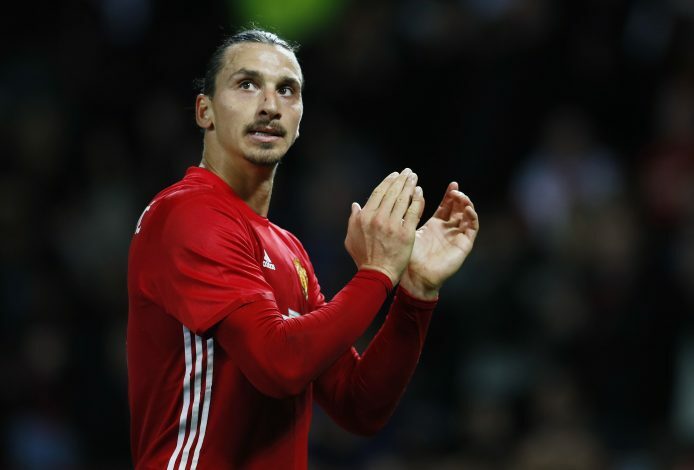 The road to recovery for the 35-year-old striker seems to be a gruelling one, but Zlatan’s fans across the globe will be hoping for his earliest possible return to the game.